You are an Oakland teacher. That is not at accident. There are plenty of other places you could be teaching. You could have an easier job, but you are here grinding every day on behalf of our students. You are using every tool available to you to make life better for your students. I suspect that you are also the type of teacher who thinks about the big picture outside of your classroom. When you are doing that, I hope you think about one of the most powerful education advocates in the city–the Oakland Education Association (OEA). Otherwise we are leaving behind one of the most important tools that teachers can use to improve education for Oakland students. 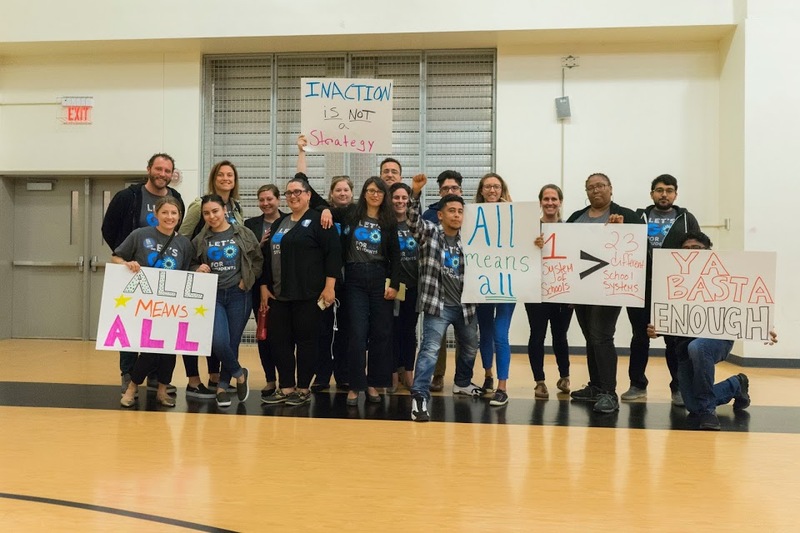 California state law gives the OEA the power to negotiate with the district over a number of critical areas that impact teachers and students. We need to make sure that in the same way that we use all of the tools at our disposal to help our students in our classroom, that we work with the OEA to improve education. We are a year removed from over half of our members approving a 3-year contract by more than 70%t of the vote. It was the first multi-year agreement in close to 10 years. As we saw last year, unions are powerful entities when their members are actively engaged. As we saw last year, unions are powerful entities when their members are actively engaged. The current OEA/Oakland Unified School District (OUSD) contract expires on June 30th of 2017. That means we are faced with a great opportunity to create policies that will make Oakland a great place for students and teachers. 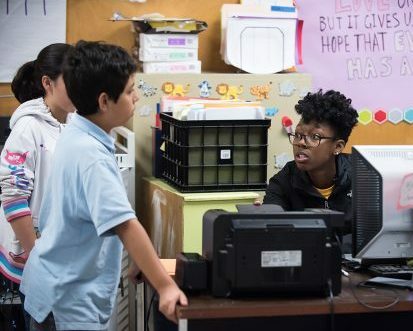 These policies are a move in the right direction to help ensure all of Oakland’s students have awesome teachers who are getting the professional development they need, have more 1-to-1 time with their students, and can stay in Oakland. This fall, OEA members will have opportunities to discuss what should be included in the next Sunshine Proposal. As OEA transitions to the next full cycle of bargaining, it is imperative that all OEA members have their voices heard — that’s 2,400 OEA member voices. Teachers, Counselors, School Psychs, Nurses, and Speech Pathologists, you all have a wealth of knowledge about how best to serve Oakland’s students and will be imperative to the process. This summer, while you are relaxing and preparing for next year, think of what would give our students the best education possible. Qualified teachers who have the money to grow roots in our community? Smaller class sizes? Better curriculum? Professional development run by Oakland’s own teacher experts? Whatever it is, make a note of it and be ready to be one of the 2,400 voices heard at the OEA contract convention in the fall.